CrossFit has officially crowned the winners of the fifth annual CrossFit Team Series. This year’s competition featured loads of synchro work, burpees, heavy barbells and more. In the second year of the two-person team format, we saw athletes pair up with their friends, neighbors, significant others and box frenemies for the partner workouts. After the dust settled on the Leaderboard, here are the teams that came out on top. The team made up of 2016 Games athlete Meg Reardon and perennial East Regional athlete Kristine Best called themselves Wags and Weights. The duo takes the title and the US$10,000 prize in the women’s division. 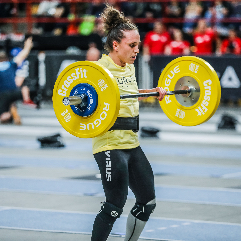 Even with a minor penalty for an out-of-sync pull-up in Event 3, the team wins with a 23-point gap over the second-place team, which consisted of Harriet Roberts and Jessica Coughlan. 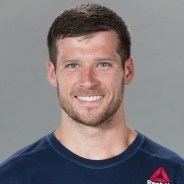 Reardon and Best will each be awarded US$5,000. See the team’s Event 3 video below. On the men’s side, it’s Travis Mayer, 12th at the 2017 Games, and Noah Ohlsen, sixth at the 2018 Games, who sit atop the Team Series Leaderboard with a 26-point gap between them and the second-placed team, Connor Duddy and Dane Smith. With six of eight finishes in the top five, Mayer and Ohlsen proved to be an unbeatable team; their only finishes outside of the top five were in Events 2 and 3, in which they finished sixth. Mayer and Ohlsen will receive US$5,000 each. See a video of the team’s Event 3 performance below. 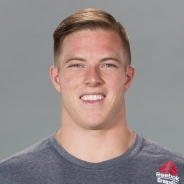 2015 CrossFit Games champion Ben Smith and 2018 Games second-place finisher Laura Horvath took the top spot in the mixed pairs division. The duo ended the competition with just a 7-point lead over second-placed Carolyne Prevost and Lucas Parker. Smith and Horvath will take home US$5,000 each. See video of the team’s Event 3 performance below. 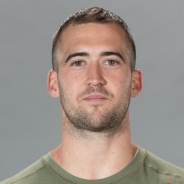 The 2018 CrossFit Games season has officially come to a close. With the announcement of the Team Series winners, CrossFit looks ahead to the 2019 season, which began with the first CrossFit-sanctioned event, The Dubai CrossFit Championship, which began its qualification process on Oct. 3. The 2019 Open will take place in February, the Games in August, and the 2020 Open in the fall of 2019. 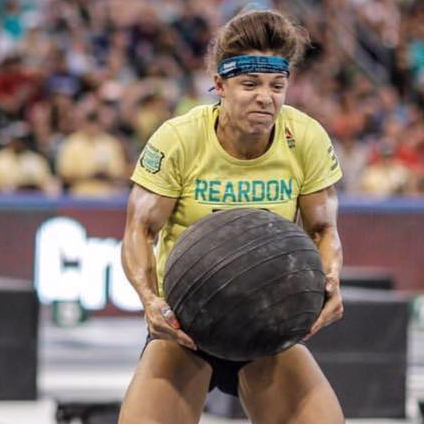 Click here for a list of CrossFit-sanctioned events, which will replace Regionals as qualifying events to the CrossFit Games. CrossFit will continue to update the list with newly sanctioned events.